Read all about it… . 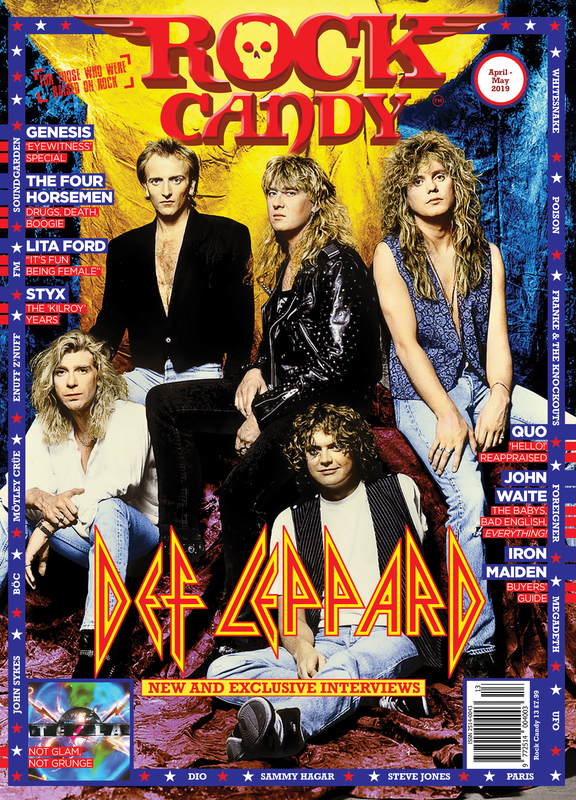 TESLA is featured in the new April/May issue of Rock Candy magazine with new interview w/ Frank & Brian + some great photos! A must read for any TESLA fan.